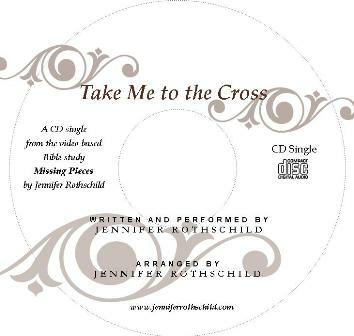 Download Link to Free MP3 of Take Me to the Cross, written, arranged and performed by Jennifer Rothschild on the Missing Pieces video-based Bible study. 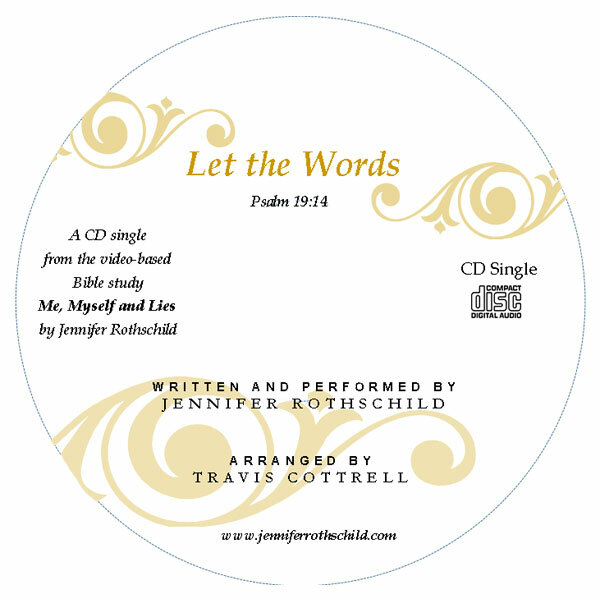 Download Link to Free MP3 of Take Me to the Cross, written, arranged and performed by Jennifer Rothschild on the Missing Pieces video-based Bible study. Missing Pieces will change the way you view the hard stuff life throws at you and teach you how to grow deeper in your relationship with Christ.